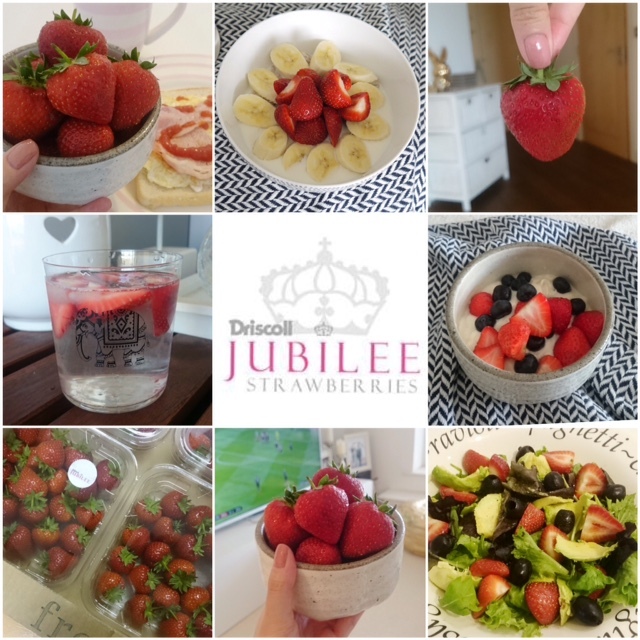 Everyone loves eating strawberrys when they are in season right but have you heard of Jubilee Strawberries? Did you know there are over 30 home grown varieties but only one stands head and shoulders above the rest. Driscoll Jubilee are extra sweeter and much more flavoursome, succulent rich flesh, mouth watering taste is what sets the Queen of the crop apart and they differ significantly in both taste and quality! 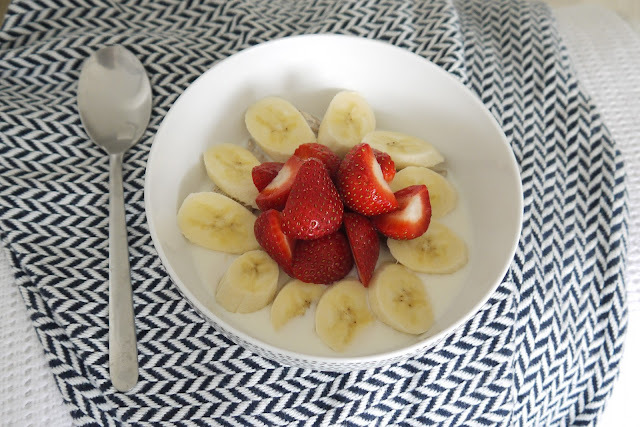 There are so many ways to eat Strawberries and me being the lazy person I have been eating them the simple way from freshly washed, mixed in with cereal, with yoghurt, strawberry salad or making strawberry infused water. According to the Jubilee Strawberry Guide some interesting info to share with you strawberry lovers! How Long Should I Keep Strawberries In The Fridge? What Is The Optimum Serving Temperature For Jubilee Strawberries? How Should I Wash Them? 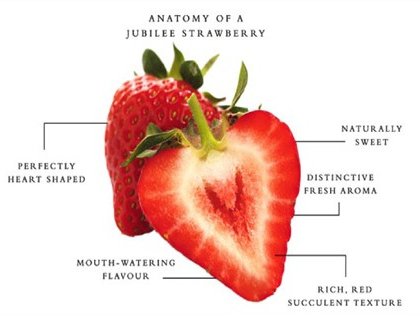 What Brings Out The True Flavour Of Jubilee Strawberries? How do you like your Strawberries? Simple is best sometimes when you need to eat them quickly so they stay fresh.